Recruiting and Staffing: We recruit, screen, and refer qualified applicants to you for interviewing and hiring, so you can quickly fill critical openings with the right talent. 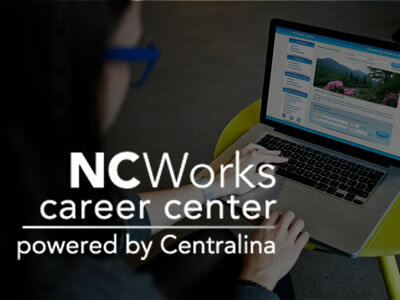 NCWorks Online:North Carolina’s official job search website is available 24/7, providing businesses a central location to post open jobs or to search for candidates to fill openings based on their skills, work experience, and resumes. 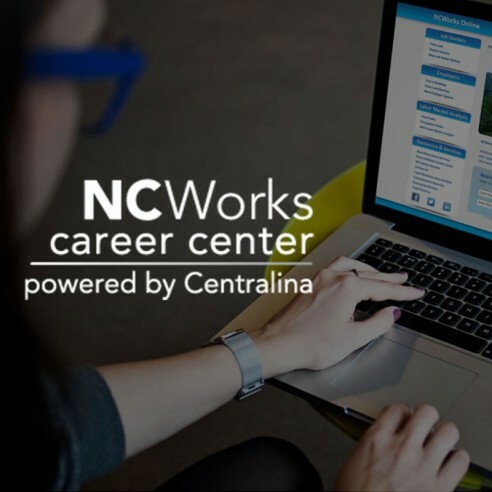 NCWorks also provides labor market trends, statistics, and economic and demographic data specific to your area and your industry. 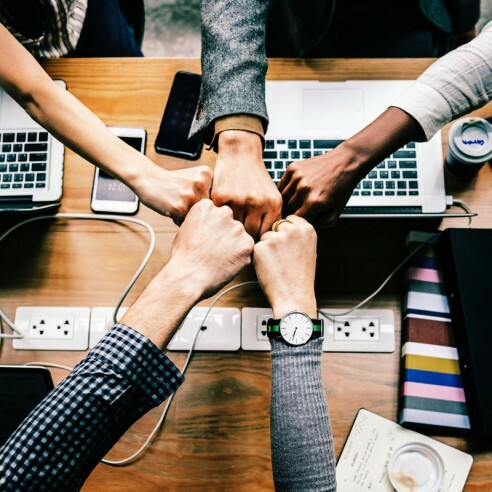 Bridging skill gaps through training: We provide training resources for your employees by offering on-the-job instruction as well as off-site classes at local colleges and other training venues to help you retain a vital and talented workforce. These solutions are provided through our NCWorks Business Team, who partner with you to understand your needs and function as an extension of your internal human resources staff. 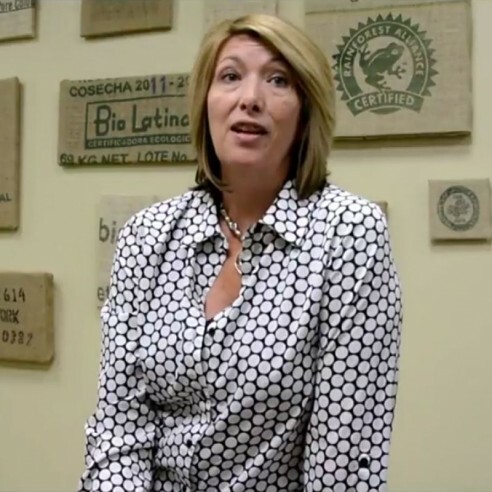 Contact us today for a needs assessment and tap into the resources available to your business.